Antiperspirants control sweat by preventing sweat from reaching the skins surface by blocking the sweat glands. An antiperspirant also reduces the bacteria. Deodorants work by reducing bacteria but they allow us to sweat. Aluminum salts are the active ingredient in most antiperspirants. They control sweat and are the only active ingredients that are approved by the FDA for use in antiperspirants. Aluminum is excreted by the kidneys. Aluminum can accumulate in patients who have kidney disease. Are there any dangers with aluminum salts? There has been some controversy to whether aluminum in antiperspirants increases risk of breast cancer. All day protection-The FDA only requires that a brand cut back on sweat by 20% to advertise “all day protection” on its label where “extra strength” only has to cut down on wetness by 30 percent. Natural deodorants can provide an alternative to using aluminum. Although aluminum has not been shown to cause breast cancer and we learned that it is impossible to avoid aluminum exposure why expose yourself to more aluminum than need be. 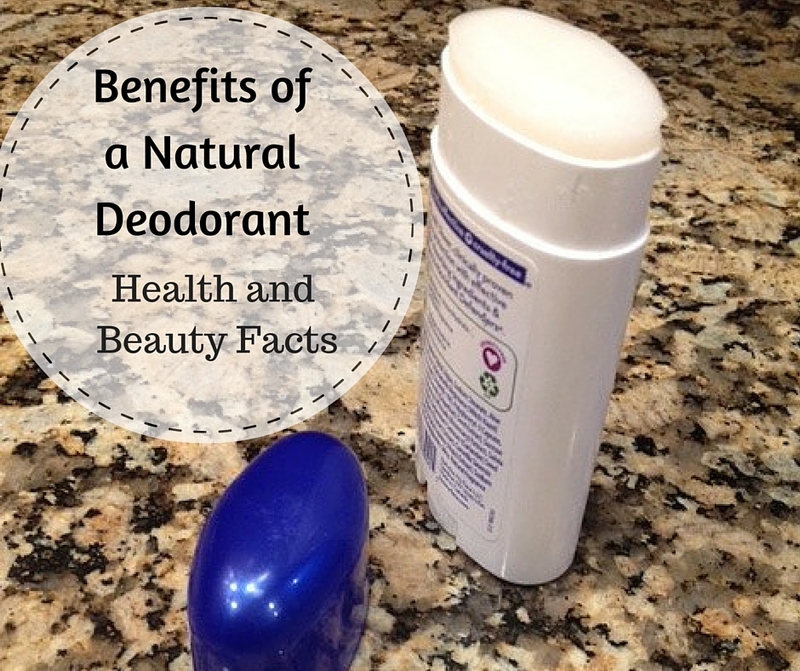 Natural deodorants usually avoid harsh ingredients depending on the ingredients chosen. Look for a product that uses natural essential oils rather than synthetic. 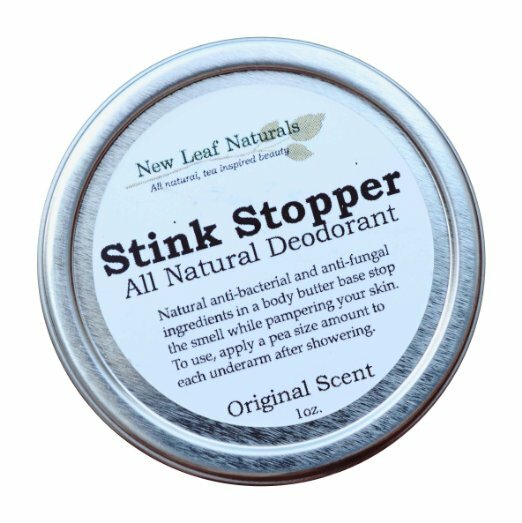 Listen to the Video chat with Shawna Hearnes founder of New Leaf Naturals discussing the benefits of a natural deodorant.